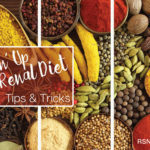 The kidney diet (renal diet) can be one of the most challenging aspects of living with chronic kidney disease. 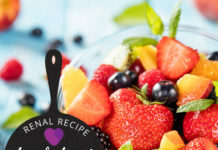 Not only do you need to determine, with the help of a dietitian, what foods are good (and bad) for you, but then come up with meals that are satisfying and enjoyable as well. 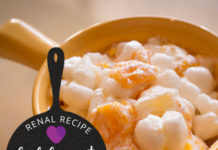 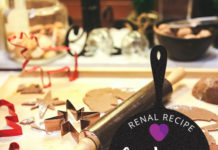 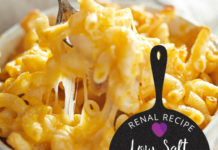 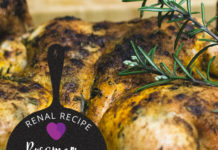 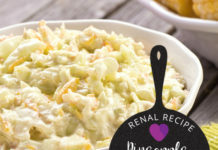 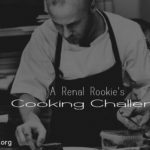 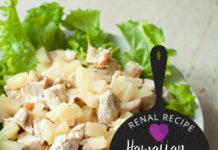 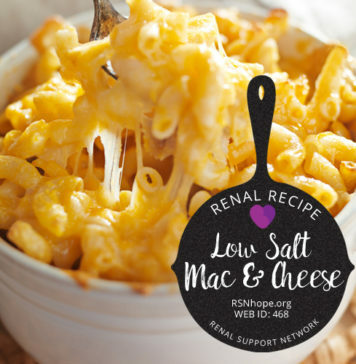 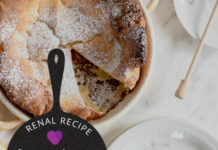 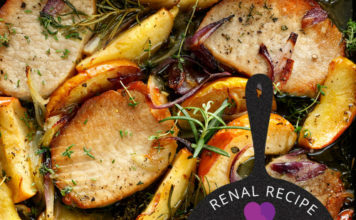 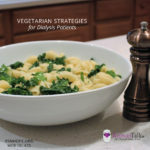 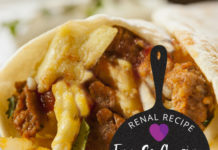 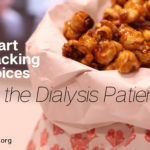 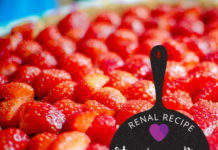 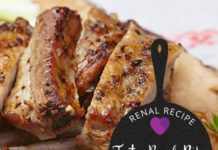 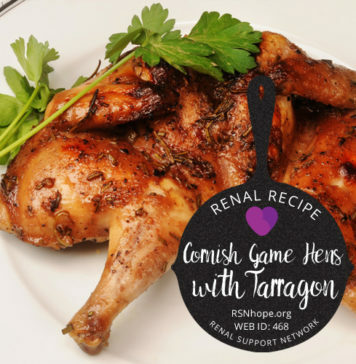 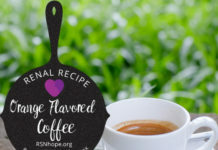 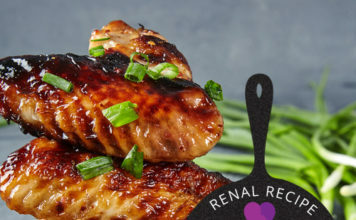 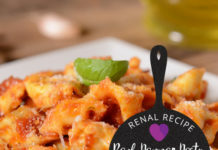 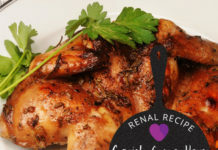 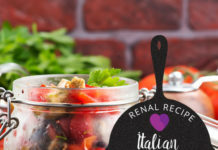 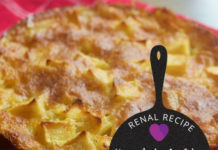 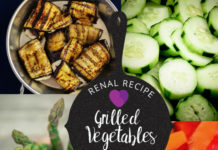 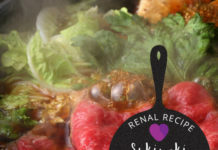 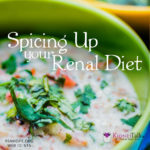 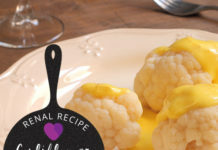 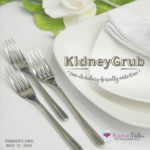 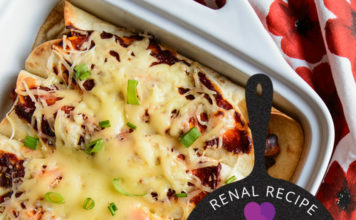 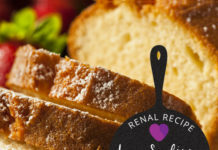 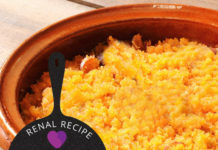 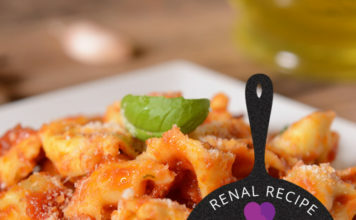 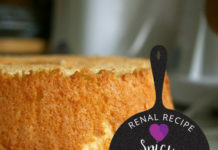 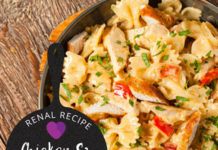 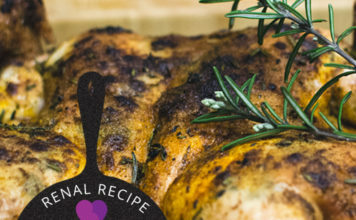 We’ve compiled a collection of recipes that we find are tasty, but also kidney-friendly. 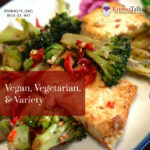 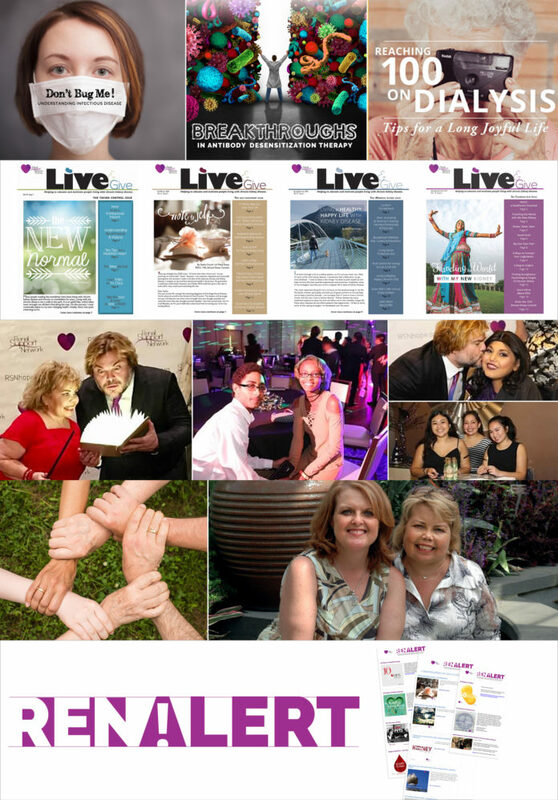 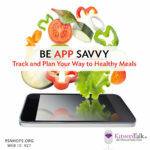 At the bottom of each recipe you will find nutritional guidelines to help you stay in line with your personal needs. 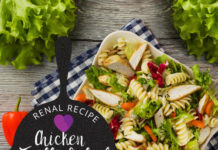 Every person is different and each meal may need adjusting depending on your situation, so please be sure to check with your dietitian or medical team if you’re not sure about a recipe.